HELLO 2017! Man, 2016 was a rough year for Hollywood. For me, not so bad. We had a surprise pregnancy. 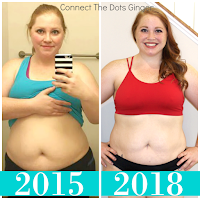 I was able to maintain a healthy and fit pregnancy. 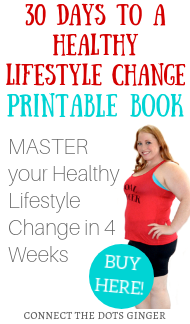 Delivered a very healthy and beautiful baby girl and then started my weight loss journey with a BANG! So for me, yeah, 2016 was pretty amazing! What can I do to make 2017 even better? Well, I have plans. I have lots of plans! I have goals, HUGE GOALS! And I can't wait to share them with you. 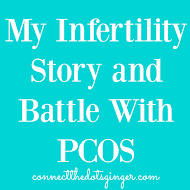 A lot of them have to do with this blog and the direction I want to take my journey to. For the first time, I have actually made a goal boar. I have had these goals stewing in the back of my head for the past few months actually. So I already knew what I wanted to achieve for this year. I even came up with my own timeline on when I was going to do things, how I was going to accomplish them and so forth. 1) Rebranding my blog. Getting a professional logo made with other social media content to use to make my blog more professional and cohesive. Rolling out in the spring. 2) Getting my Personal Training Certification. This is HUGE for me! I originally thought about it in 2010. Then over the past year, I have been deciding when I was going to do it. That is this summer. 3) Lowering my body fat %. GOAL: 24% BF. I started in November at 41%. And honestly I don't know if 24% is doable while nursing but I really want to be much lower in my BF%. That means building muscle to burn my fat. And really watching what I eat. And in 2 months I have lost 1 percent. Slow and steady. Goal: November. 4) Professional Fitness Photos. I CAN NOT WAIT FOR THIS! This is my reward for reaching my BF% Goal. WHY NOT?!? When I get my body healthy, why not show it off. So I am really looking forward to those! Timeline. November. 5) Getting out of credit card debt, staying out of debt and building our savings. Plus saving for 2 BIG trips. 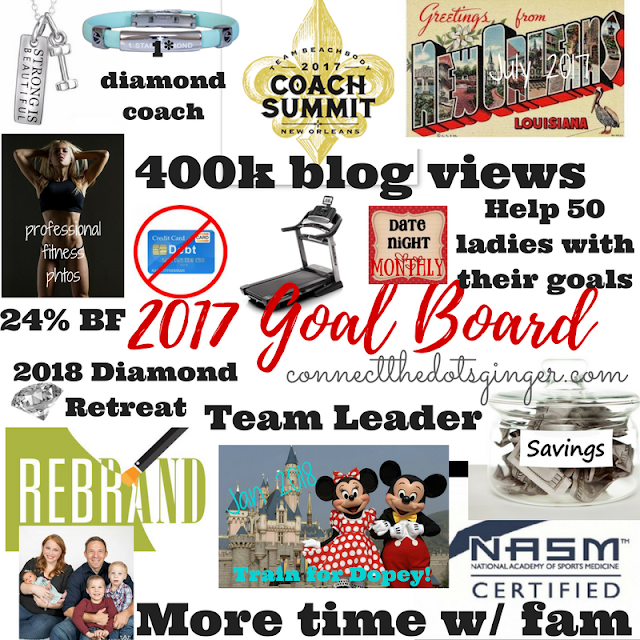 One this summer to New Orleans for the Beachbody coach summit and beach for Mason's birthday. And saving to take the family to Disney World in a year from now! I really want to run the Dopey. and still debating but...I will be running one race next year at least. First we have to get out of debt which is scheduled to be by March. Then we start saving for New Orleans, then Disney. 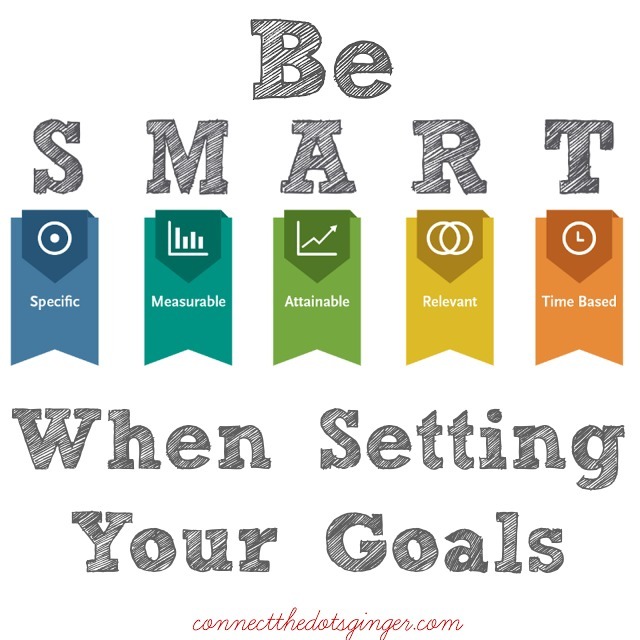 Couple of things when you are setting goals is to follow the SMART system. When you do you are more likely to achieve your goals because you are making a plan. Check out the SMART Goal making below! 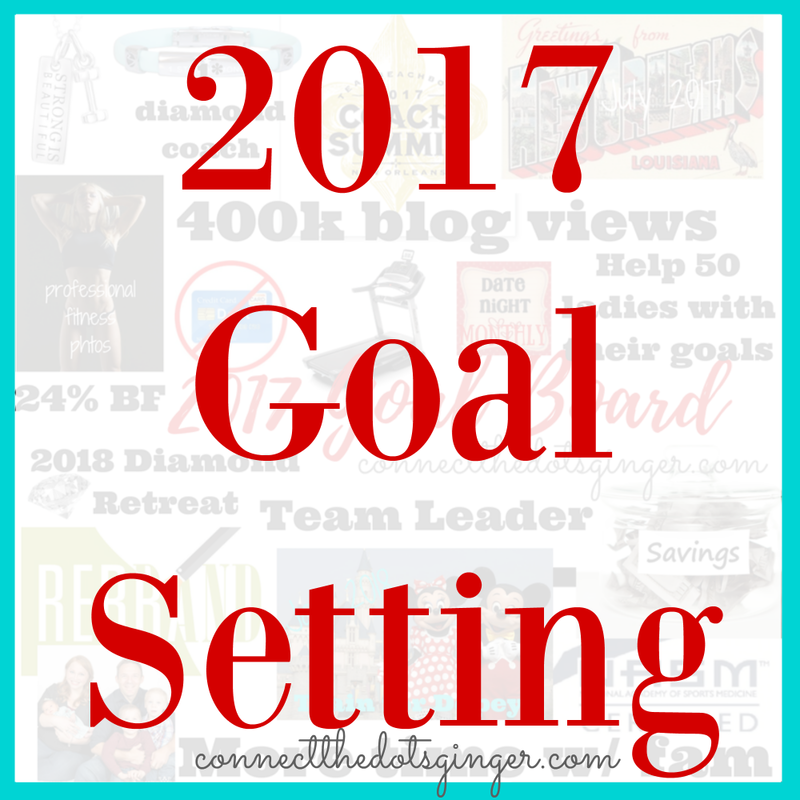 What are you big goals for this year? Drop them in the comments below!